Our award-winning burgers, shakes, fries, hot dogs and more will take you back to summer cookouts with friends. Check out one of our fine locations in Raleigh, Cary and beyond to experience a true American classic dining experience. 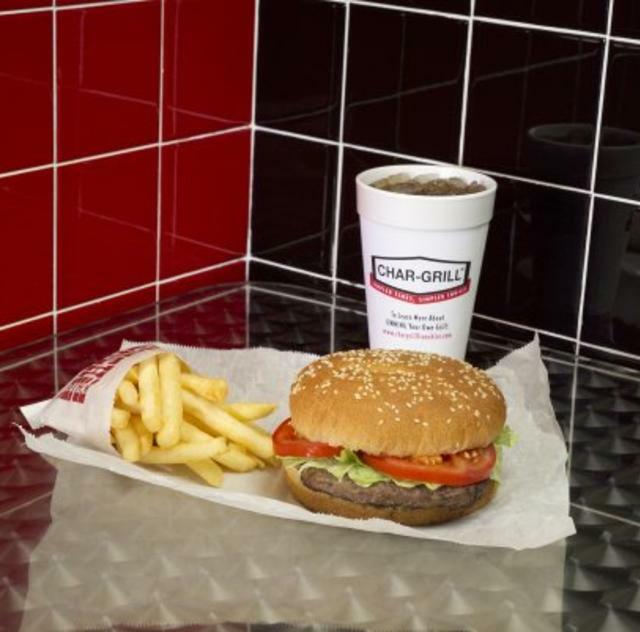 From the perfectly cooked burger patties, melted cheese, crispy lettuce and juicy tomatoes, a Char-Grill burger is a flavorful food sensation that no visitor to the Capital City should pass up. Stop by today and find out why we are consistently voted “Best in Class” for our food and service!